Earlier, the homeowners were not bothered about the look of their cooking place but nowadays, people are more interested in showing off their kitchen. Things have changed with the passing time and changing lifestyle. 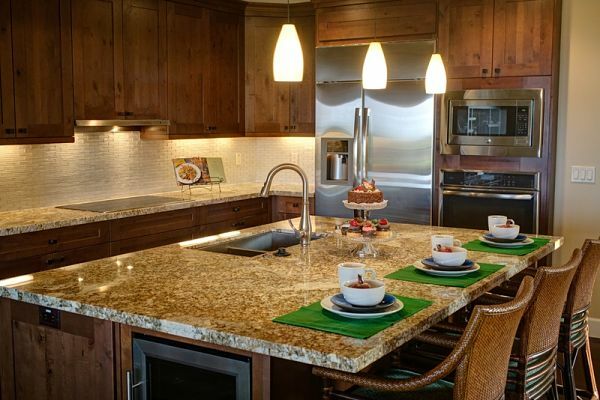 Today, people like to cook, chat, and entertain their family and friends in their kitchen area. Of all the elements, kitchen benchtop gives more character and convenience to the place. Our personal favorite is kitchen marble benchtops. Let’s look at how kitchen marble benchtops can add glamor and elegance to your place and the care and maintenance required for it. 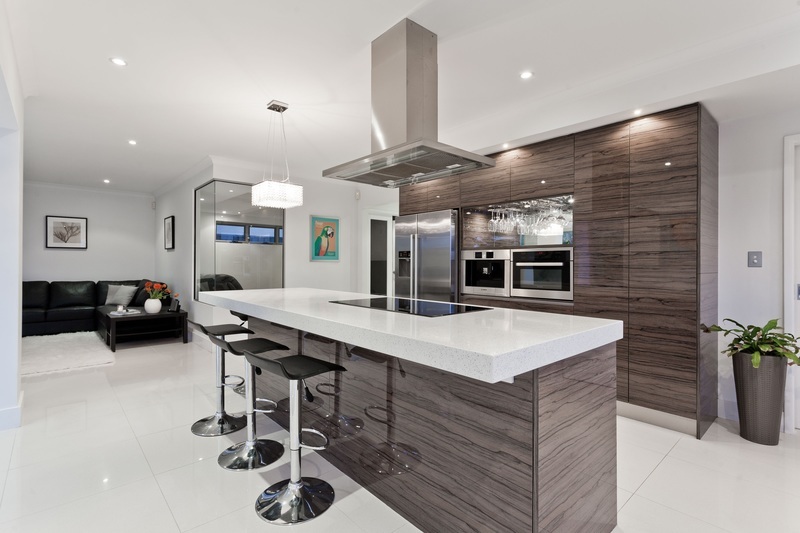 Why Choose Marble Benchtops for The Kitchen? Your kitchen renovation program cannot be over unless you upgrade the kitchen bench perfectly, as it is the star of a well-planned kitchen. The benchtops are important as well as essential from both aesthetic and practical point of view. They increase the value of your property if decked up well. Hence, it is worth investing in them. The marble benchtops have become quite popular in recent times, as they offer elegance and versatility. Your benchtop is an expensive item in your kitchen. You have to be careful about the material you choose for it. With the popularity of modular kitchen, you have numerous options like natural stones, engineered stones, concrete, metal, etc. for your benchtop. You may want to know how marble kitchen benchtops are better than other available options. Following are the points to clear up your confusion. 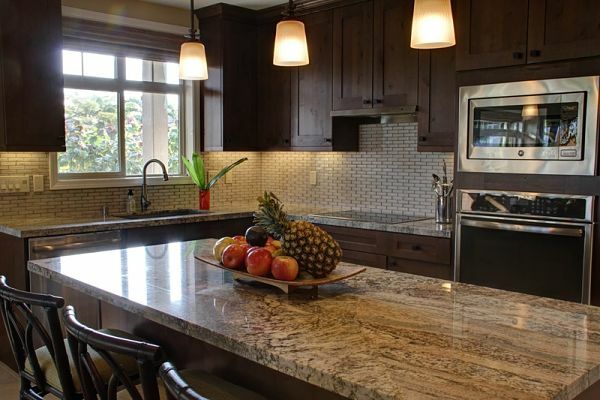 For many renovators, natural stones like marble, granite, and travertine are the best kitchen material option. You cannot forget luxurious marble and its rich variations. If you choose a benchtop made of marble, it will impart style and grace to the kitchen. The genuine and opulent nature of the marble products allows your kitchen to reach a different level, where it attains exquisiteness. Its physical properties will help you to determine how you will use them to get improved outcome. If the natural marble stones are known for its physical properties, the engineered stones are widely famous for their versatility. If you have decided to use marble for your benchtops, you have an array of choices with different sizes, shapes, and styles. Many people cannot afford to use costly benchtops made of marble. They look for cheaper options, but none of them will assure you durability. The marble products can withstand the test of time so, there is no need of replacement. Marble remains classic all time. So, the benchtops will look perfect always in your house, no matter, how frequently you change the interior décor and style. They will accentuate the place by defining the space. With little attention and investment in the kitchen renovation, you can add more resale value to your property. If your kitchen benchtops are made up of beautiful marbles, they can easily grab the attention of the buyers. According to many interior designers, marble really works well in the kitchen. Since it is a natural element, the marble will develop a patina and personality over time. You may choose polished marble benchtops, as they are shinier and reflect light. However, remember they are subject to scratches and stains. So, they need proper maintenance from time to time. Homeowners will have many benefits if they choose finer quality benchtops for their home kitchen. The following list includes some ways to keep your marble benchtops in kitchen clean and damage-free. Joseph is an excellent blogger and philosopher. His keen observation to provide useful information helps readers to get more ideas. He can be found on Google+ and on Twitter as @aussiesmag.